This brand was developed to translate classic iconography into something new and unexpected. The logo needed to not only work in a variety of sizes and formats, but be instantly recognizable as a symbol of health and wellness. The logo drew on Joba's multi-step design process to produce a flexible logo in multiple sizes. 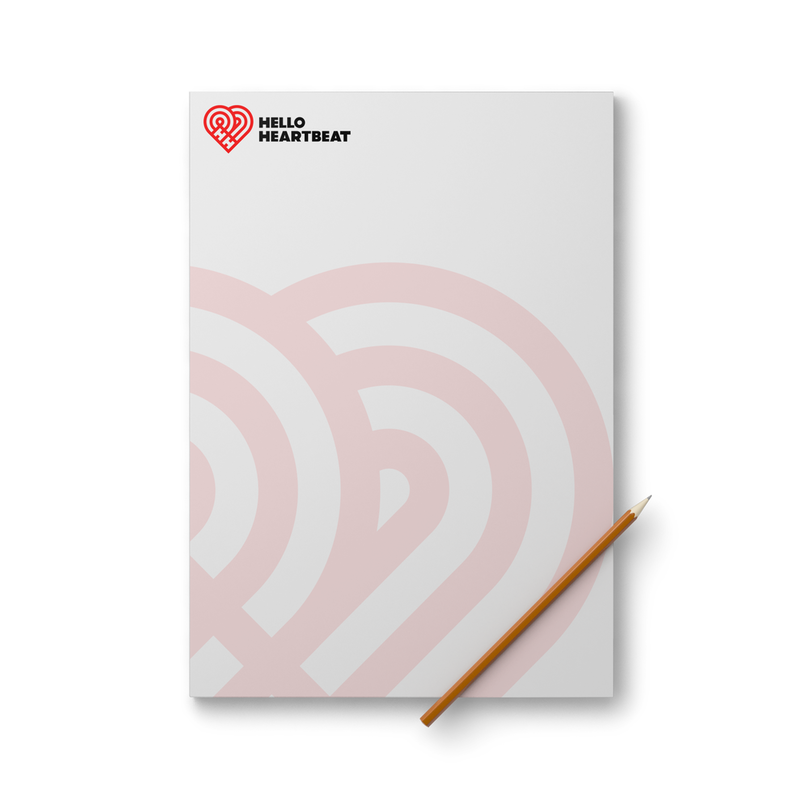 The Hokie Heartbeat logo comes in a single and 2-color variations as well as an icon version for use in small-size applications. The final piece of the brand was a logotype set in a custom typeface built from the ground up for this brand. The letters were based on the grid developed for the primary mark and form a cross between the 2 'H's when stacked vertically, a universal symbol of health and wellness.